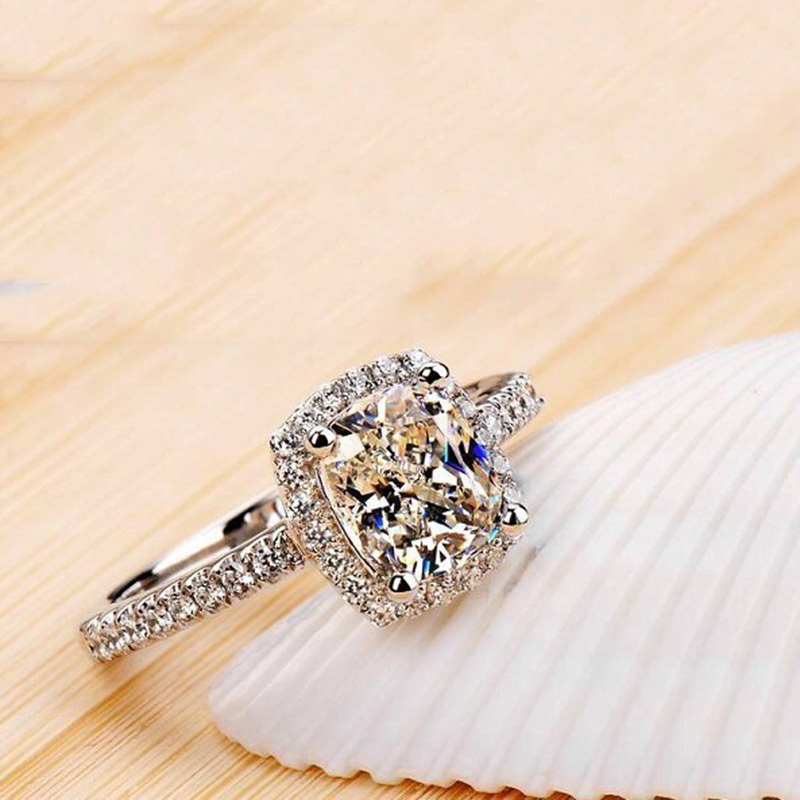 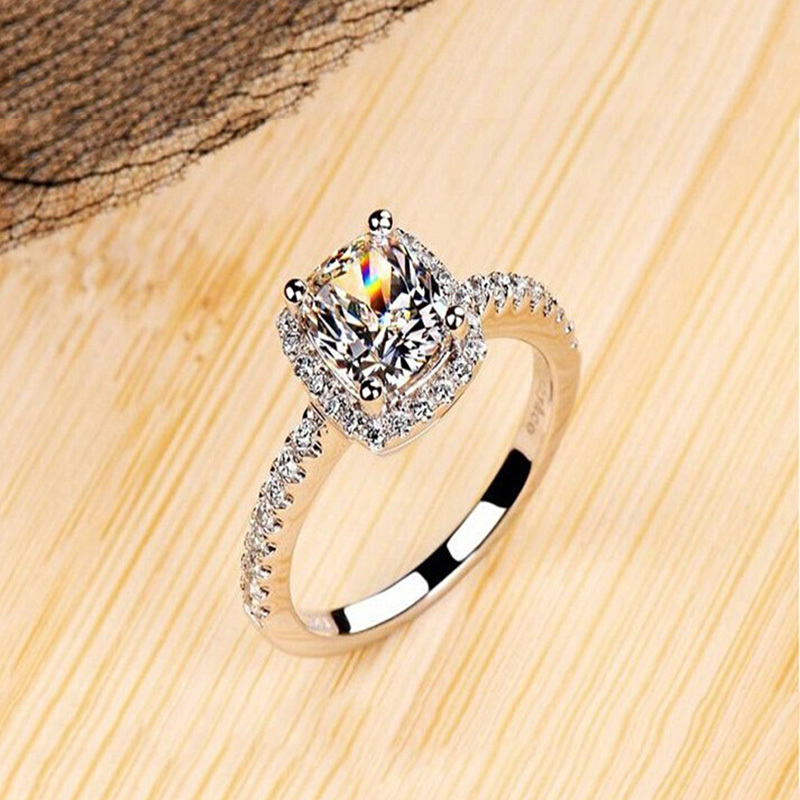 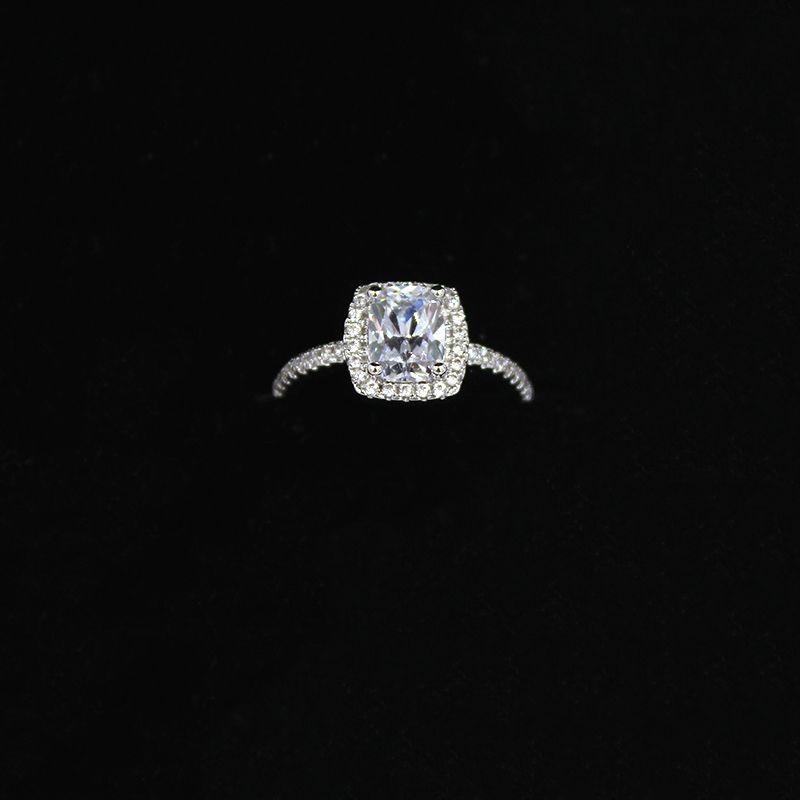 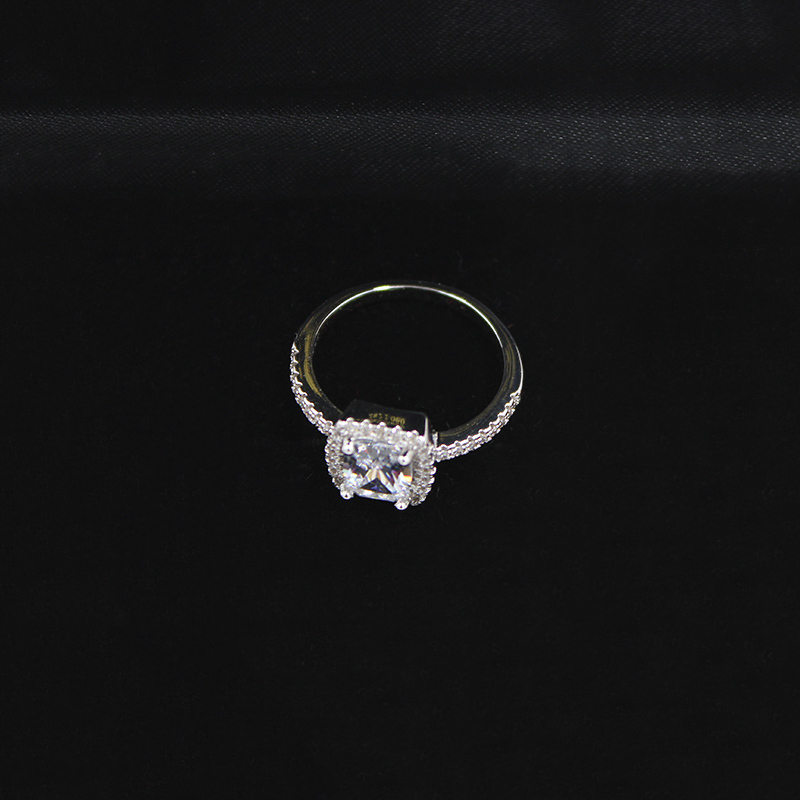 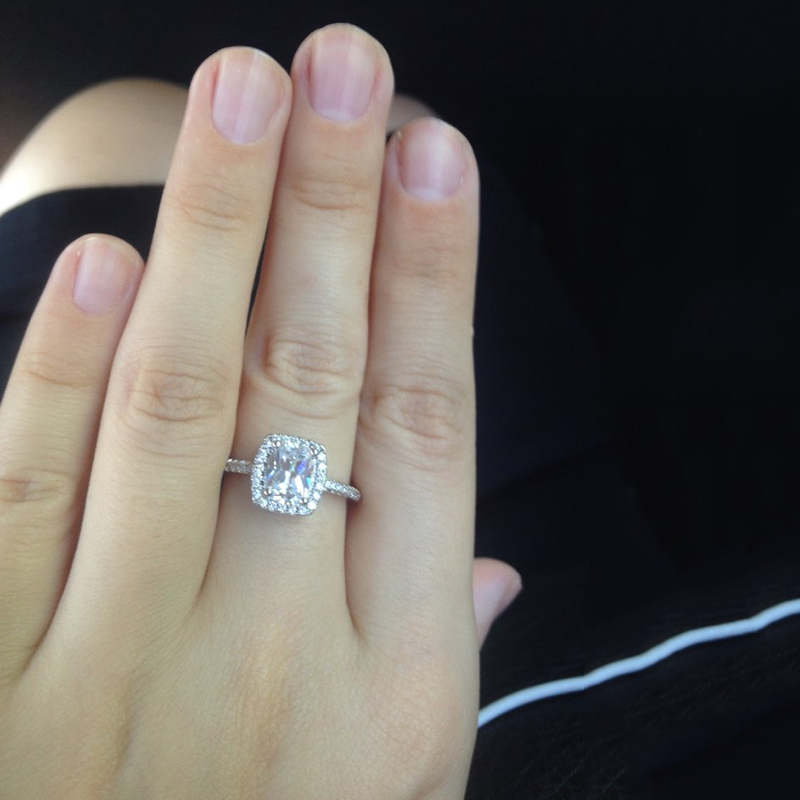 Simple classic design with supreme quality is the reason for us to call it Elegant temperament Engagement ring for Women. 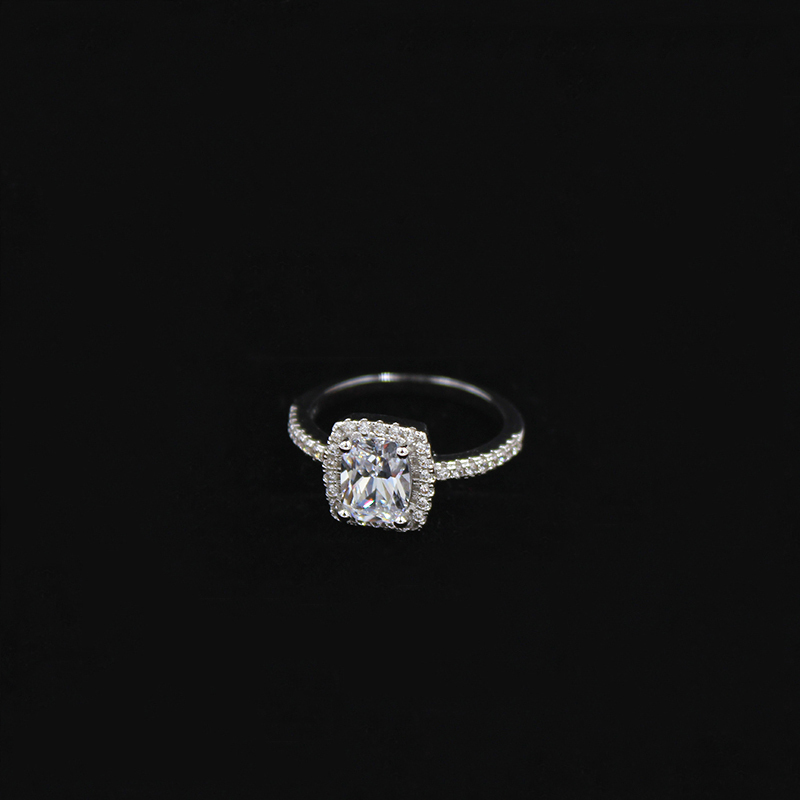 It can be also chosen as Mothers Day gift for your Mom. 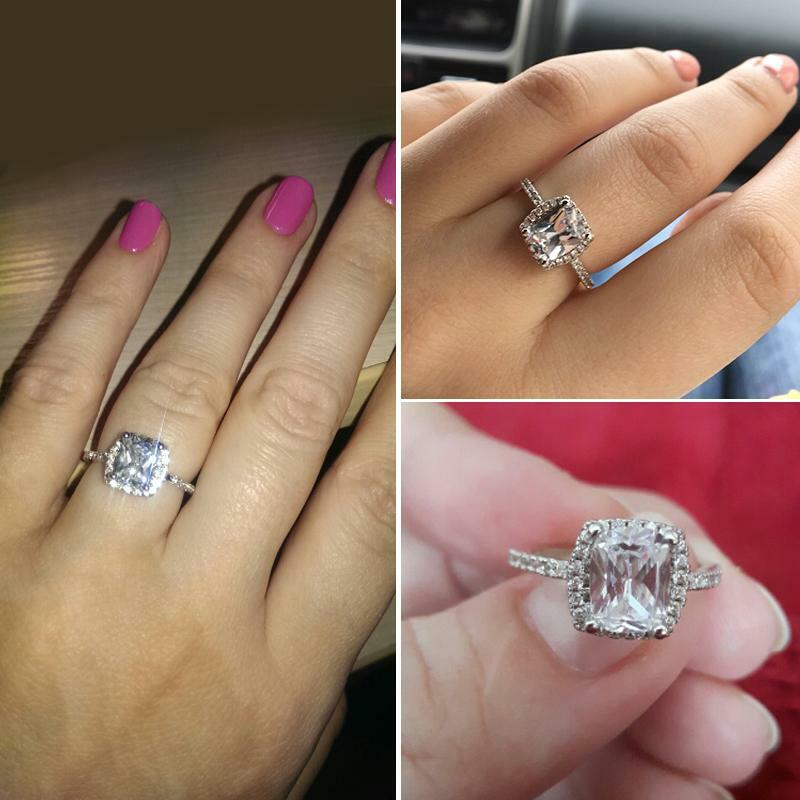 The trendy ring is made of a high-quality Silver plated Alloy material and decorated with Rhinestone on top. 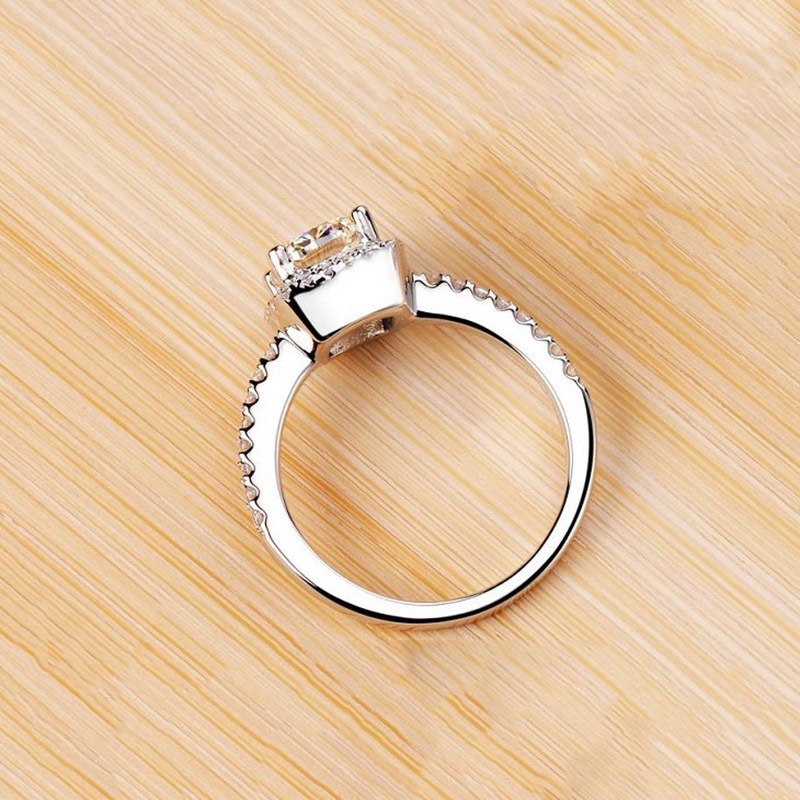 The trendy geometric shape engagement ring for women comes with 3.5mm surface width. 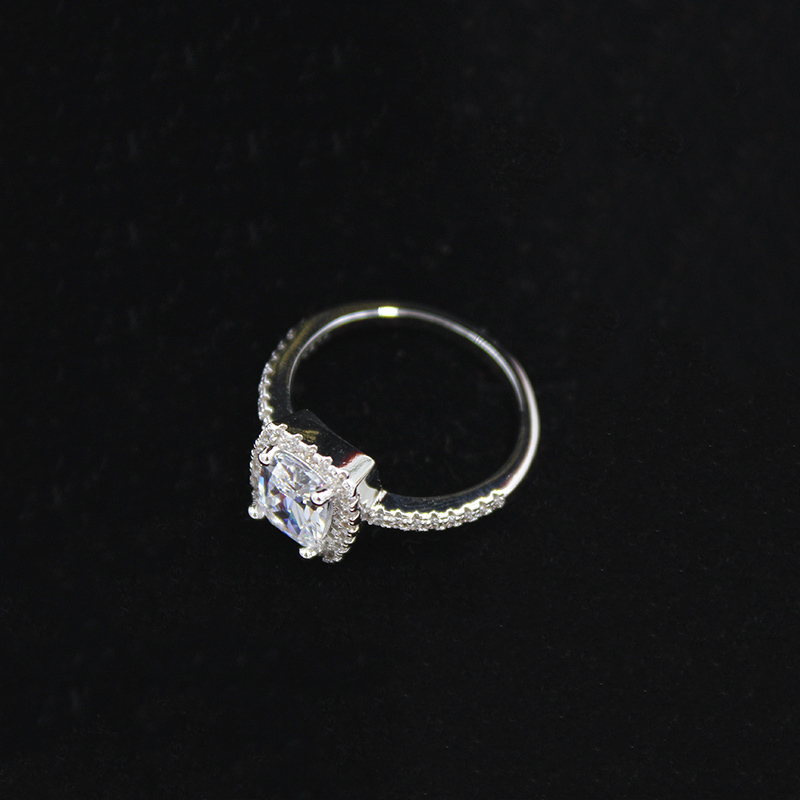 The Prong Setting ring is now available in Silver color and for 5-9 finger sizes.